This is my grandfather’s watch. 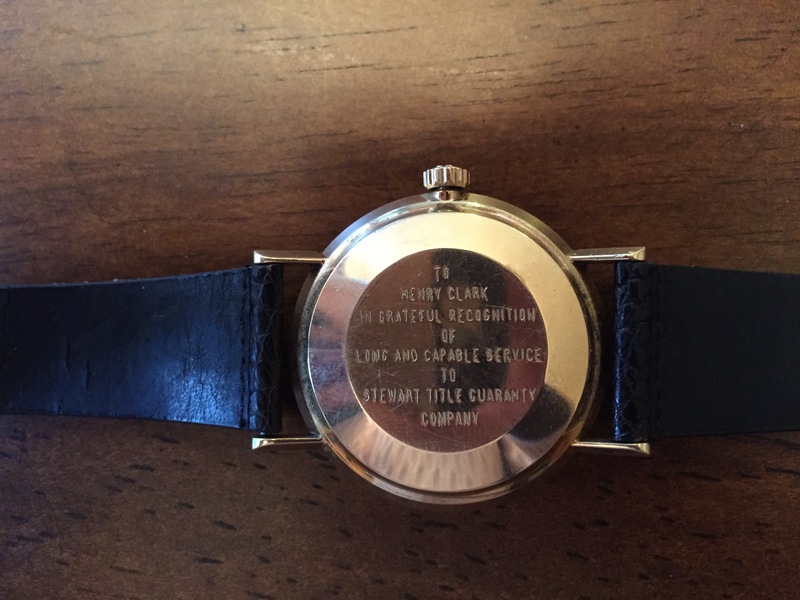 It’s the kind of watch that was given out by his employer after decades on the job being a valuable part of the company. He gave it to me before he passed away; before he was really terminally ill as I recall. I’ve never really thought that much about what he wanted me to think about when he took me aside and told me that he wanted me to have it. He loved all of us and I believe he wanted to have it as a a piece of continuity for us once he was gone. This is a great place to build a legacy from. When I was around sixteen, I didn’t really have much use for it. It did help me remember him and the time I spent with him. Of family vacations, get togethers, and special occasions he was a part of. But that’s really the extent of it. I wasn’t going to take it to college for fear of anything happening to it but I did wear it when I dressed up for holidays or big events. When I got married in my early twenties, it seemed natural to wear it then. 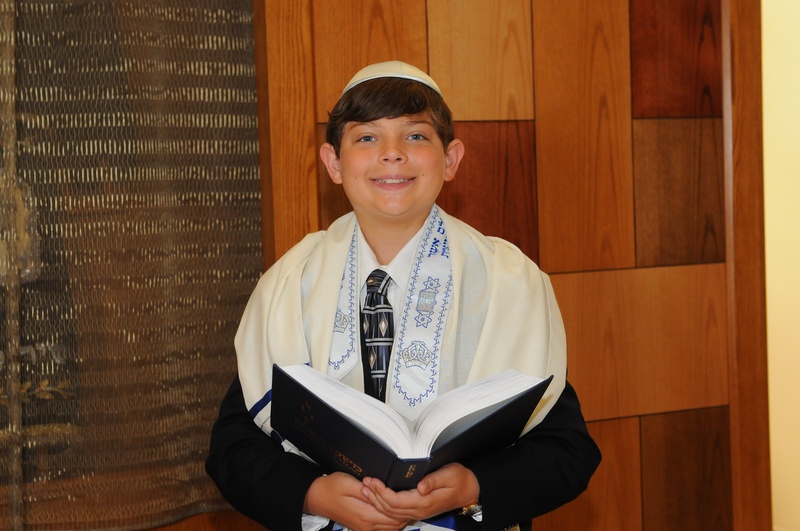 My older son at his bar mitzvah. Note the watch peeking out. Later, I decided that I wanted the watch to be a common thread in events like that. I’d wear it again at holidays and at ceremonies when my sons were born. Then, when we had more occasions, I wanted the rest of my family to be a part of it as well. 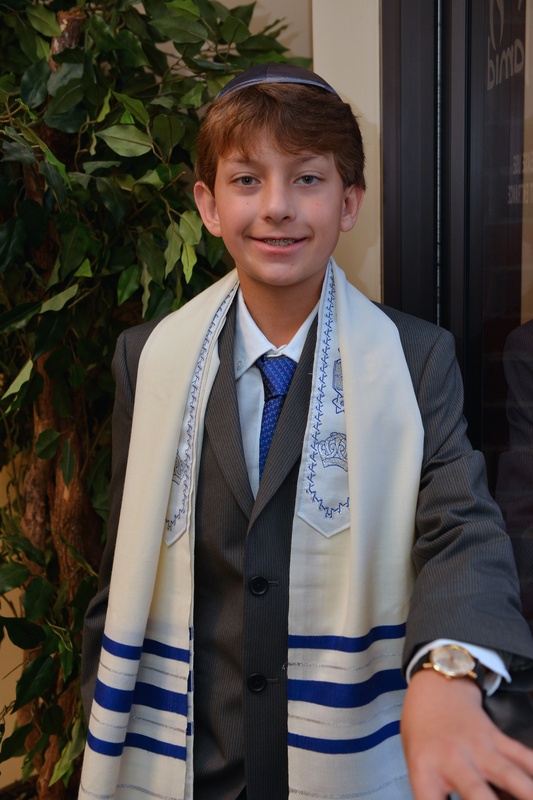 My brother wore it at his wedding, my oldest son wore it at his bar mitzvah, and my younger son recently wore it at his own bar mitzvah. My brother knows the significance and I explained it to my older son. With my younger son I felt I needed to go a bit beyond the mention that I made of it. The situation with my father’s – his grandfather’s – dementia meant that he wasn’t going to be a part of the ceremony. A toast for absent family members. What I decided to do was to blend my own tradition with one of my mother-in-law’s. For years, she’s always taken a moment when we’re together to toast absent family members. That’s always been more as a sign of her respect and love for her parents and grandparents. The word “absent” was certainly expanded this time since my dad (and my uncle) wasn’t physically there and really wouldn’t have been mentally even if he were in the building. Prior to some words for my son I made the toast and connected the two customs. My youngest son sporting the watch on his big day. What I’m really trying to do is extend my grandfather’s legacy into my own and create something meaningful. I go more into what I consider a legacy to be here. I feel that it created a richer experience to the event. The watch becomes a symbol of our family’s shared history and our dedication to each other. 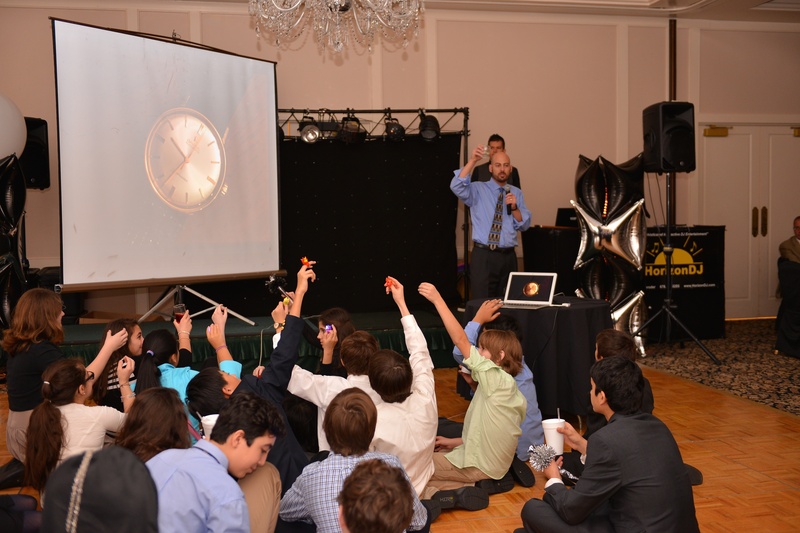 It’s easy to have the party after an event link a bar mitzvah, wedding, or the like overshadow the event itself. The party takes more planning, lasts longer, and probably costs more as well. While everyone loves a good party, it means more if you use it to really celebrate what you’re there for. Next Next post: What Color Is the Sky on Your Planet?